A video of a couple saving the life of a foreign tourist in Boracay has been going viral on social media these past few days. 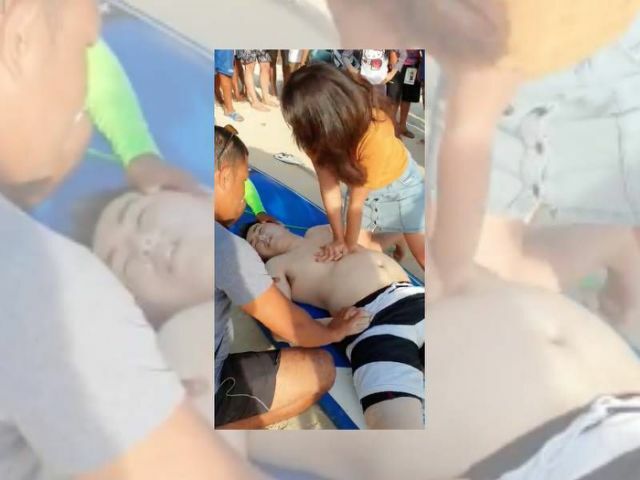 As seen in a Facebook post by JP Liwag Kabigting, a couple was seen performing CPR to an unconscious man who drown after paddleboarding in a beach in Boracay. Kabigting said in the captions that the man was paddleboarding with his friends when all of a sudden, one of them started shouting for help. It turned out that the man jumped off from his paddleboard and hit his head which caused him fall unconscious and drown. The drowning man was brought to the shore and that was when the couple, Louisa Jasmin Jenkins and her boyfriend Justine Navarra, stepped in to help. 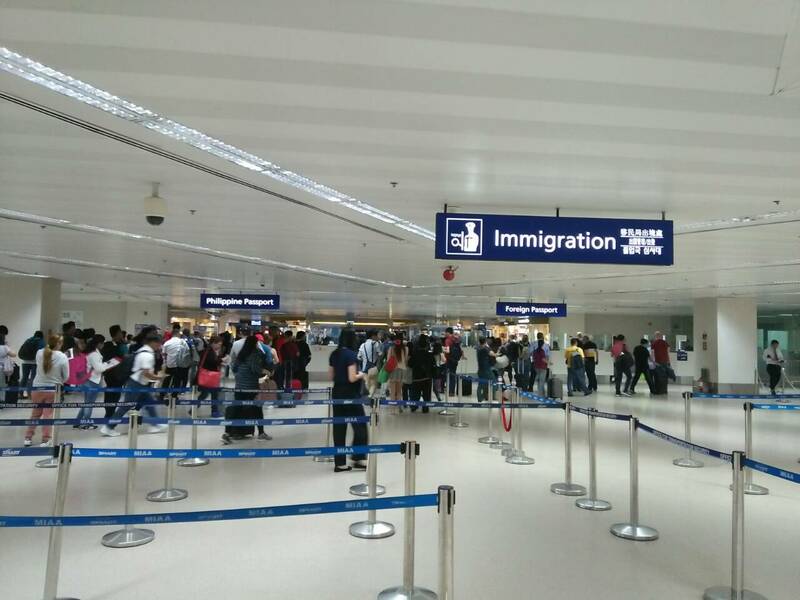 In an interview with Coconuts Manila, Jenkins, who works as a nurse, said that it was an emergency so she decided to help immediately. She added that there was no signs of life and the man was cyanotic. Jenkins then performed CPR which was then taken over by her boyfriend on the latter part. “We stopped the CPR when he showed signs of life, he didn’t really gain consciousness which is normal. He was breathing and had facial grimace and lips turned pink. We turned him to the side for recovery position,” she said. The man is now safe after he was taken to the hospital after the incident. He was also discharged that same day.